I start this review with a question: what do the Norwegian Cruise Line’s Norwegian Breakaway and American Airlines have in common? Answer: they both take two days to get their passengers to Bermuda. I had booked flights with my family for a week long vacation in Bermuda flying out of Columbia Regional Airport in Columbia, Missouri. My previous experiences with American Airlines were subpar with all of my flights being delayed, but those were prior to the merger and re-branding the company is currently undertaking. I was optimistic about the flights to Bermuda, but was also nervous about dealing with more delays. I was originally scheduled to fly from Columbia Regional Airport (COU) to Chicago O’Hare (ORD) on August 1st at 5:00am. The flight, AA3482 would arrive at O’Hare at 6:10am. The plane was mostly empty with American showing about 15 seats available on the designated airplane, the Bombardier CRJ-700. I arrived at the airport at 6:00am after driving two hours to Lambert-St. Louis International Airport. I was quickly thrown into the mess that was the American Airlines counter, as airport staff were very frustrated as they sorted passengers into US Airways and American Airlines flights even though all counters read “American Airlines” and there was no US Airways signage. Once through check-in, security was a breeze allowing me to arrive at the gate an hour prior to departure. The flight started boarding at approximately 7:30am and I worked my way back to seat 13F for a good view of our departure from St. Louis. Boarding took a tad longer than expected and we pushed back two minutes late at 7:57am. Taxiing was a breeze since there was little traffic at St. Louis, and at 8:07am we departed runway 30L for Chicago. 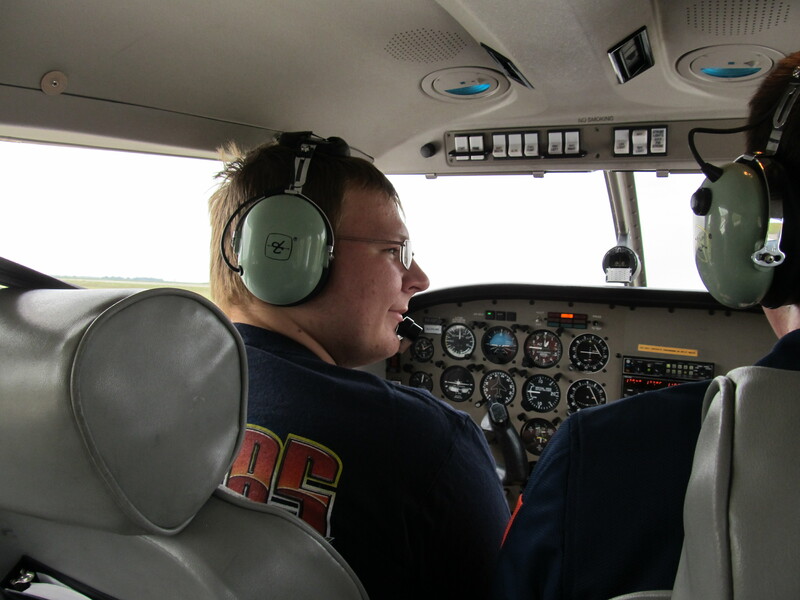 Soon after takeoff and after dodging a small thunderstorm north of St. Louis, the flight crew started service. The pilots and flight attendants were very professional and made swift work of the beverage service, especially considering the short time of the flight. The MD-80s, being in the old cabin layout, were still in pretty decent condition, as each seat had a decent amount of legroom and the overall cabin wasn’t showing much age. We descended into Chicago O’Hare ahead of schedule and touched down quite smoothly onto runway 27L and taxied around to gate K13, arriving at exactly 9:00am. After a few hours at Chicago O’Hare, I made a quick walk from gate K13 to K15 for my next flight to Miami. 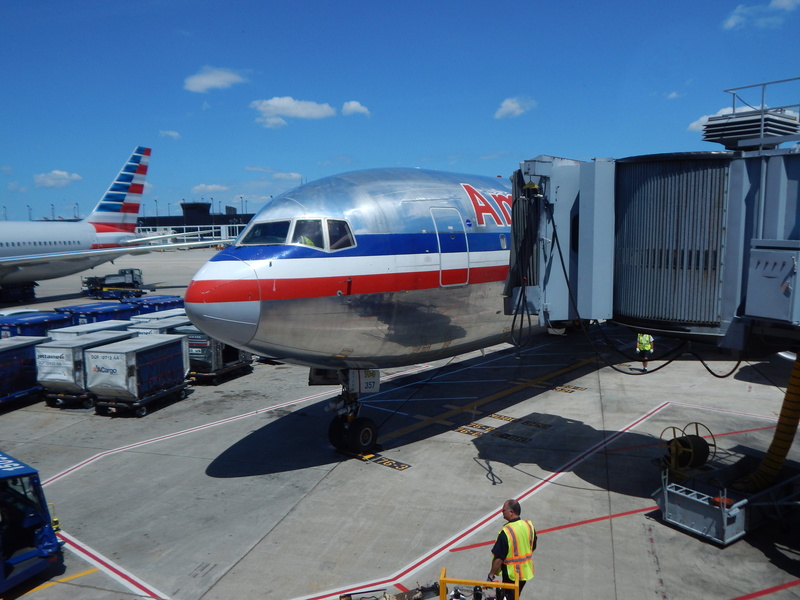 When I arrived, the aircraft that would fly AA1085 was already on the ground sitting next to another American Boeing 767 at Terminal E. The flight prior to AA1085 was an international arrival. 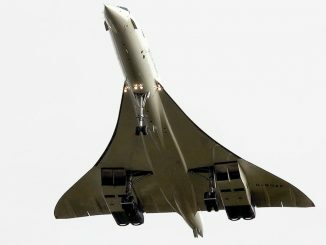 The plane was tugged over to gate K15 but was immediately given a 20-minute delay for a maintenance issue. The flight was boarded anyway at 12:30pm and I made my way back to seat 42C. After the flight was done boarding at 1:00pm but the pilots said the delay would be another 10 minutes. The flight attendants passed out free headphones for the inflight audio that would be streamed during the flight. After the 10 minutes had passed, the pilots said that they would need more time to fix what was becoming a complex issue. At 2:15pm the flight finally pushed back only to meet a long departure line in Chicago, meaning that the plane was now over an hour late to Miami. At 2:40pm, we finally departed off of runway 22L and made a rapid incline to 33,000ft. 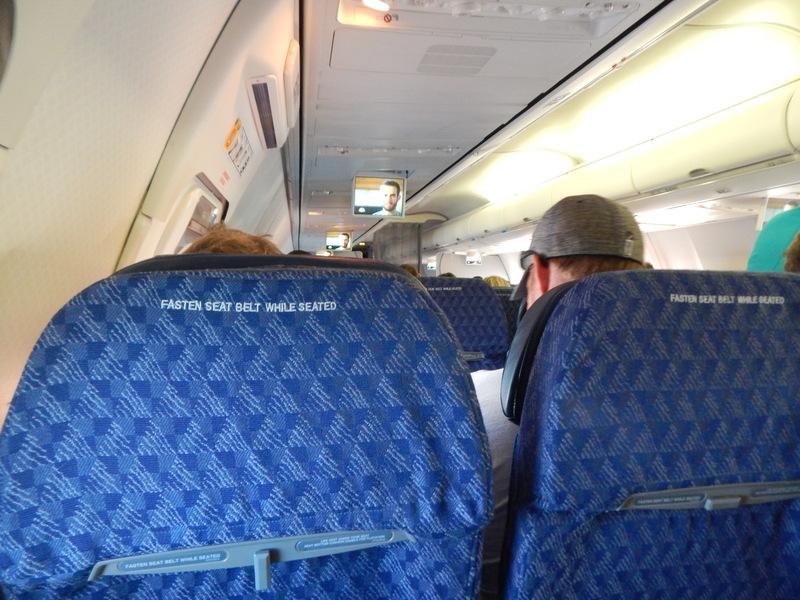 The inflight entertainment of “American Ninja Warrior” started to play but most passengers were not interested in the video, but rather getting to their connections in Miami. The flight attendants were not sympathetic or really wanting to help besides doing the scheduled beverage service. The one flight attendant who did help only told people what their flight’s departure time was and that if it was within 15 minutes to skip going to the gate and instead go straight to re-booking. The pilots did the best they could making up time but the flight still arrived an hour late, touching down on runway 9 at 6:19pm. However, all the time the flight made up in the air was lost on the taxi to gate D24 as we waited 10 minutes as other flights landed on runway 12. AA1085 arrived at gate D24 at 6:37pm, 1 hour and 10 minutes late. Due to the late arrival and a 13-minute early departure by flight AA308 meant for the second time in 24 hours, I was re-booking my flight to get to Bermuda. The re-booking center for American Airlines at Miami is located at gate D12 and is usually staffed by one or two AA employees. 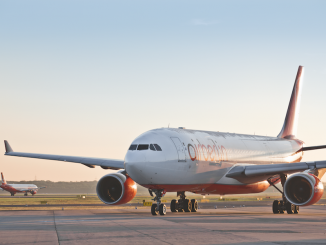 The night I flew it seemed quite understaffed, and a very long line had formed that according to one Barcelona bound traveler in front of me hadn’t moved in three hours. Based on the tone of the AA employees and passengers, American wasn’t planning on paying for a hotel or providing a flight voucher, so I dodged the line and called AA instead. After 20 minutes on hold, I was informed that I would need to spend two nights in Miami in order to get to Bermuda due to filled flights. I asked in regard to options on US Airways flights, and was answered with a dumbfounded response as the AA employee had forgotten to look up US Airways. Unfortunately all of those flights were booked as well, and I was left to be re-booked to fly on Monday to New York-JFK on AA64 and finally on to Bermuda on AA1416. 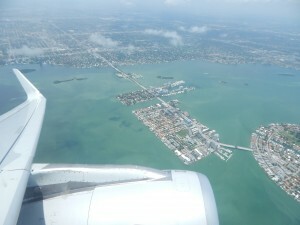 After two days at the Hilton Miami Airport, it was another $50 in bag fees and another two flights to get to Bermuda. Check in at MIA was easier than it was in STL and security was a breeze. The flight was scheduled to leave out of Miami’s gate D8 and I arrived an hour early to find the plane already at the gate. Boarding started at noon and I made my way back to seat 13A. 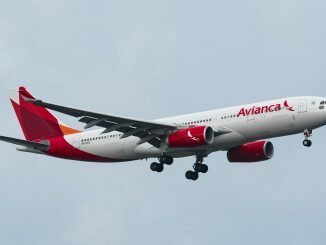 However, just after boarding for group 3 had started, the flight was given a twenty minute delay as the catering truck had run out of certain beverages and needed to go get more, meaning that the flight would now leave for New York at 1:00pm. After the delay, AA64 pushed back at 1:07pm and within the next ten minutes we departed runway 8R for JFK. The A321S is an overall great addition for the American Airlines fleet, as the cabin is more open and the configuration allowed for more space and most importantly, more legroom. The seatback IFE also adds to the experience and definitely is a large upgrade from the drop-down TVs in older aircraft. We made great time as we skirted along the coast, and the flight attendants exceeded all of my expectations. The did a fabulous job making sure all of the passengers were comfortable, and made multiple passes though the cabin to help people, especially those with connections at JFK. A storm off North Carolina’s coast slowed our flight slightly, but the pilots made great time and were descending into JFK in no time. We made a sweeping approach from the south and arrived onto JFK’s 13L around 3:30pm. 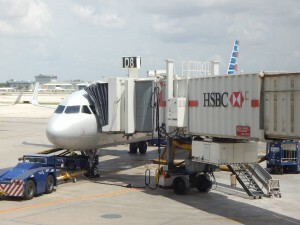 After a short walk to gate, I arrived at gate 41 for an on time departure for Bermuda’s L.F. Wade International Airport. 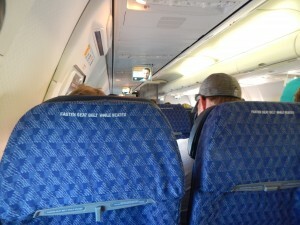 The plane was another non-refurbished Boeing 737 and I would be seated row 15, an emergency exit row. I was also pleased for find that the flight attendants from AA64 would also service flight 1416 with a different set of pilots. Boarding started ahead of schedule, and as a result AA1416 pushed back ahead of schedule at 5:21pm. We taxied behind a similar Boeing 737 and made our way to runway 13R. Captain Lyon used this time to explain to the passengers that the flight to Bermuda comes with a 45-minute buffer since a delay at JFK is expected. Within 30 minutes, we were skyward as we left America behind. 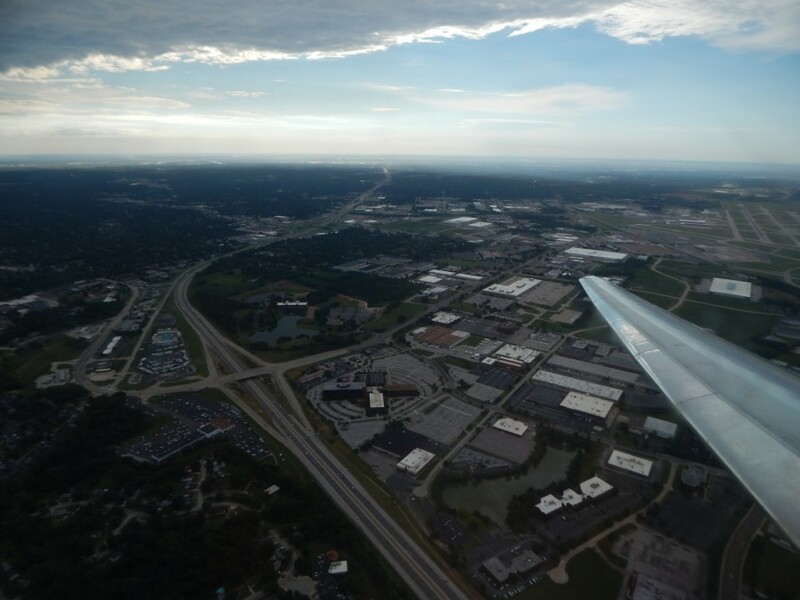 The flight crew did another great job on this leg and Captain Lyon went above and beyond informing passengers on what to expect, including our landing speed, our arriving runway, and other interesting facts about our flight. After only an hour and half, The aircraft started its descent at sunset into Bermuda. With a quick wind shift, we arrived into L.F.Wade at 8:30pm after flying over Bermuda’s northern coast on a downwind. 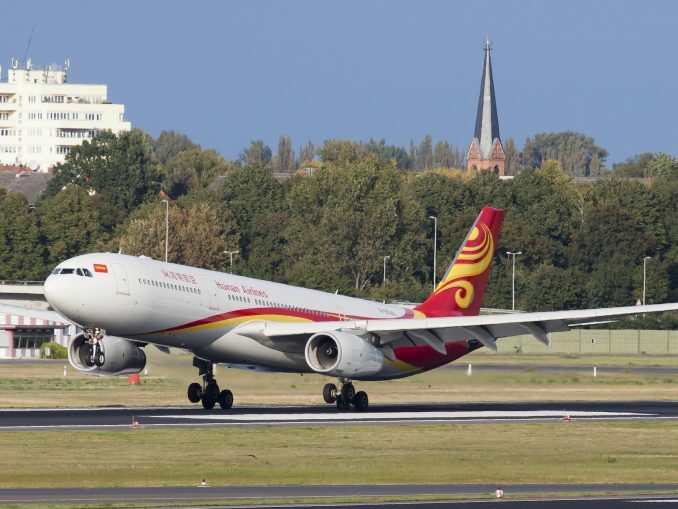 Since we arrived on runway 30, there was little taxiing to do and we were quickly sent to gate 5 and walked off the plane and into the terminal. Most of the flight was local citizens from Bermuda, so passport control was quick and easy. 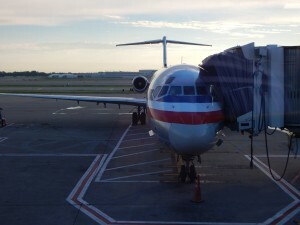 I came away with mixed emotions about American Airlines and where the carrier is headed. On the one hand, the inflight product that is currently being installed is light-years better than the previous cabin, and the flight crews make American Airlines worth flying. The increased legroom on the Boeing 737s and Airbus A320 family aircraft as well as the new seat-back IFE are a sign that American is definitely headed in the right direction for the inflight experience. 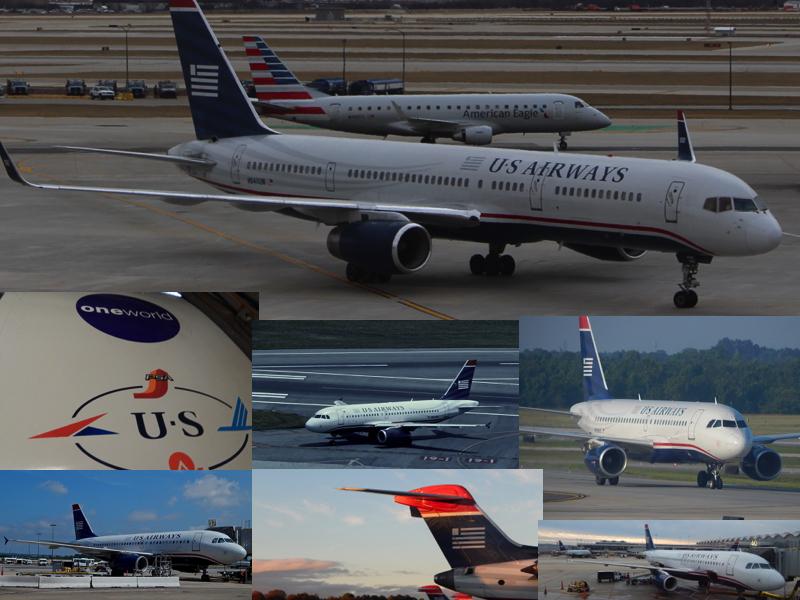 American’s international product is very good too, with most of the international flights being in the new cabin and livery, and most importantly the majority of international flights leave on time or ahead of schedule. However, a slew of mechanical difficulties, poor decisions and very rude or inexperienced ground staff made American very hard to work with. This was clearly shown on my return leg, after having one Boeing 737 from Miami to St. Louis suffer an overheated APU and a failure to pressurize. 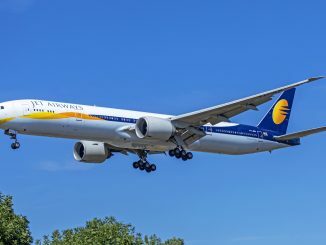 The lack of communication and understanding with both the ground crews and aircrews seems to have caused a rift in the company, and no one seems to pay the price more than passengers. 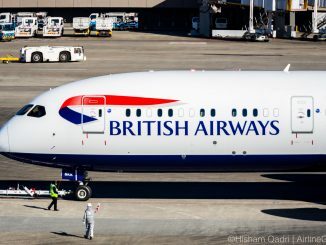 The other problem is that while the new planes service the international routes, this leaves American’s domestic routes vulnerable to delays as older planes haven’t received a good overhaul in quite some time. 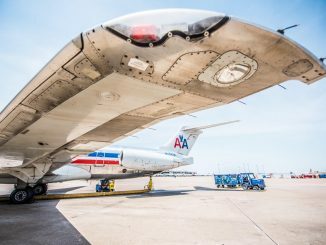 American is currently in the process of phasing out its MD-80s and MD-88s, but this process will take time. 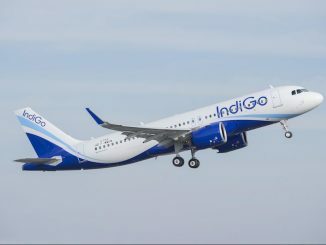 Although the addition of the Embraer ERJ-175 and new Airbus A319s and A321s has helped, it is a small portion of the flights in a large web of daily routes. Maybe American Airlines can be summed up by the song they play after landing, the song is Vance Joy’s “Play With Fire” and I got burned. I know this is one experience and that it does not reflect everyone’s American experience, but as for myself, I have learned my lesson and will spend the extra $75 to fly Delta or Southwest to my future destinations.